This is it!!! The perferct home for the first time homebuyer or someone looking to own a rental property. 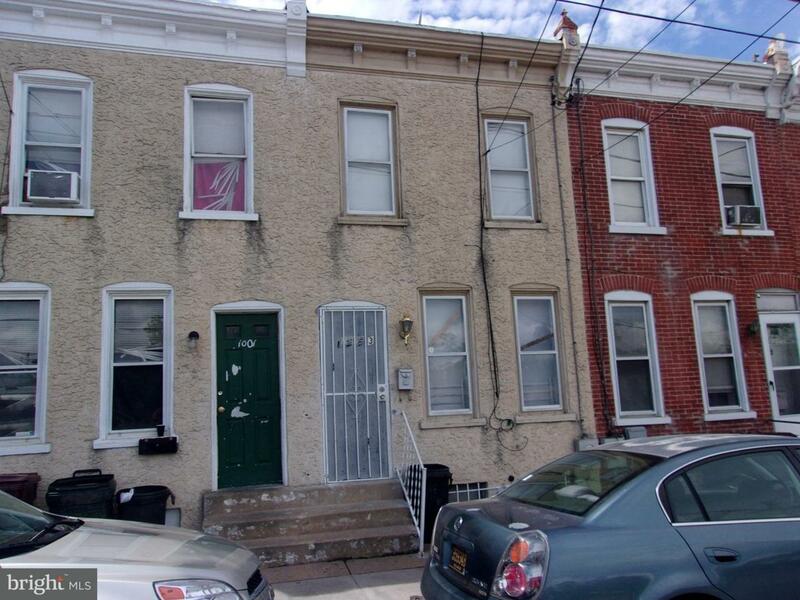 This 2 bedroom, 1 bath home is ready for it's new owner. With just a few minor fixes, you will love what this home has to offer. You enter the home into the living room, which then leads to the kitchen and then dining room. Did I mention that the kithcen appliances are only about 5 years old. The bedrooms are a nice size and there is lots of closet space. Conveniently located to downtown, major highways and parks, this home is well worth it. This home is being sold as is with no warranties expressed or implied. ALL OFFERS WELCOMED...!! !